RedArt Technologies provides and continues to improve a portable, precision-driven CNC portable engraving machine. We ensure our clients receive quality products, extensive training, continued support and the latest advancements in CNC technology. Hover over (or tap) any of the following images to learn more. Engrave concrete, stone, granite, tile, brick and much more. We are proud of our 5 Star Facebook rating* CNC Pro owners, of all types, have shared their experiences with the world. The RedArt Technologies CNC Pro is the only portable engraving system, designed to travel anywhere and engrave anything on any surface. 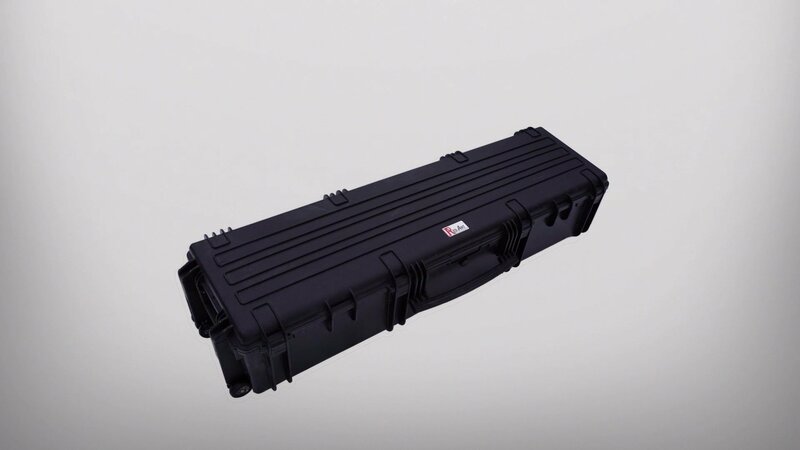 The CNC Pro is shipped and stored in a waterproof, high-density plastic case. 10,000+ jobs have been successfully completed with the CNC Pro. It is a proven and hardened system for business big and small. The CNC Pro is in extremely high demand in multiple countries, even as far away as Australia. Not everyone learns the same way. That’s why we offer training and support in every form. 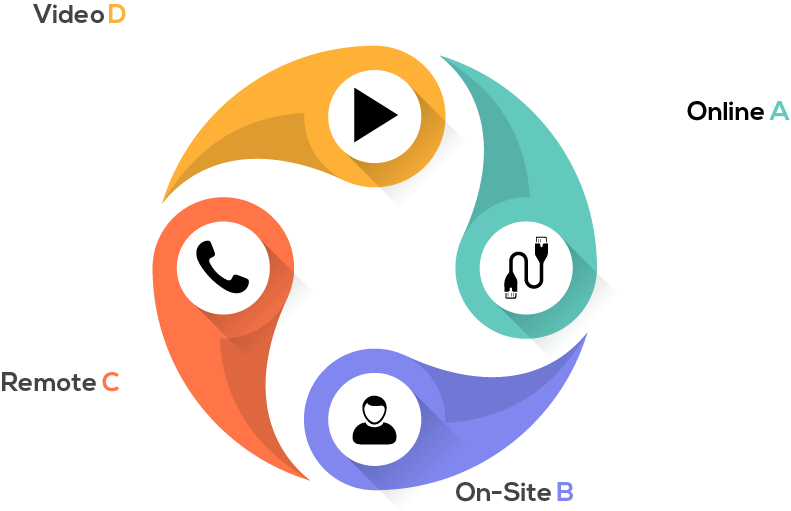 On-site, Online, video and much more. Our team of CNC Pro experts are ready to assist. RedArt Technologies maintains and releases regular video tutorials, available to CNC Pro owners. We also periodically provide live demos and how-to’s to better equip our users. In addition to 1 on 1 support, we offer self-paced Online material which CNC Pro owners can reference to during the training process. We understand that your time is valuable. We offer remote support and learning, 1 on 1 with a CNC Pro expert. Just read our reviews, owners are blown away at our level of commitment. For businesses big and small, we offer on-site training for owners and their employees. We offer hands-on training globally to CNC Pro owners. 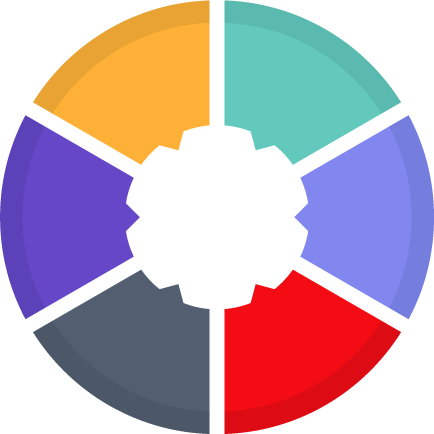 Mr. Ashworth has developed a system that is portable and allows for existing businesses or entrepreneurs to market their services with virtually no competition in an untapped marketplace. We provide a low-cost entry platform with full-training and support. Not everyone learns the same way, we offer an array of training options for our CNC Pro owners. The below is a sample time-line taken from a real CNC Pro owner. Pride Engraving, Bolder Engraving, Excalibur Surfaces, A&B Custom Engraving, Allison Concrete and Select Surface Solutions are a few who make up the community of CNC Pro owners. These men and women are the artisans, concrete polishers, engravers, flooring specialists, landscapers and entrepreneurs who are taking the CNC Pro to the next level and beyond.